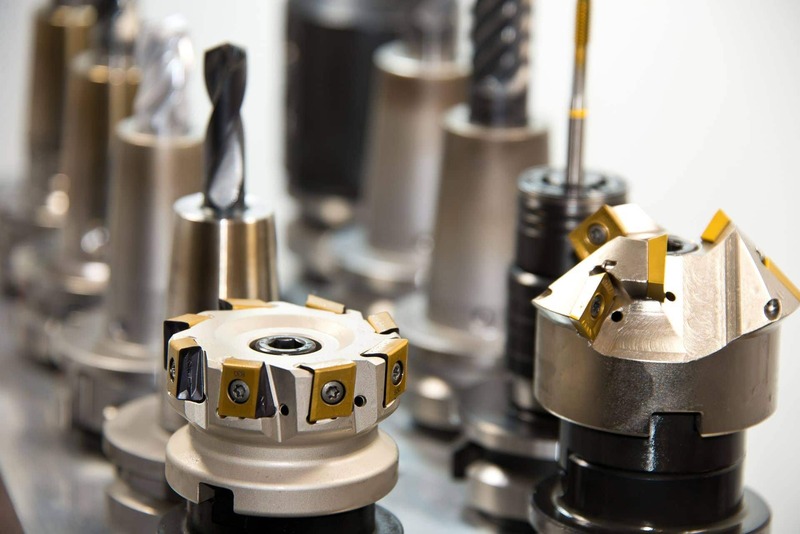 We have in-house machine shop which is specialized in high precision CNC machining of pump parts and mechanical seal parts. We are able to lower the cost of parts by making them in our shop. We are able to do work with standard mechanical drawings or reverse engineering of the actual part. 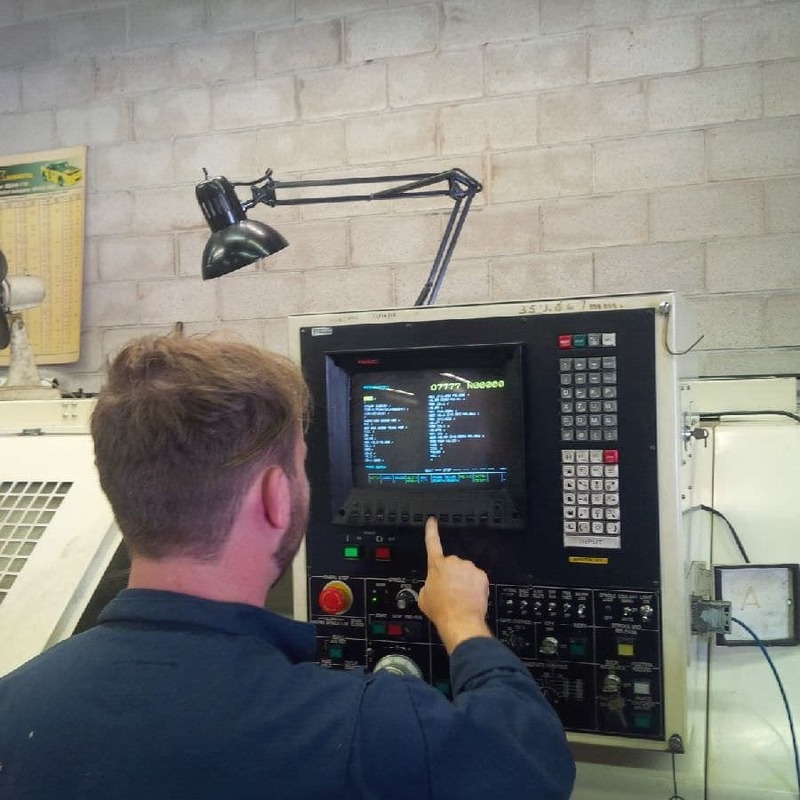 Our skilled, knowledgeable team brings decades of experience in machining high tolerance parts. We machine a wide range of stainless steel and exotic alloys, including carbon graphite for seal faces or bushings. Copyright All Rights Reserved © 2017 Industrial Pump Repairs and Service - 1-647-478-7950 - Call now or visit the Contact Us Page.